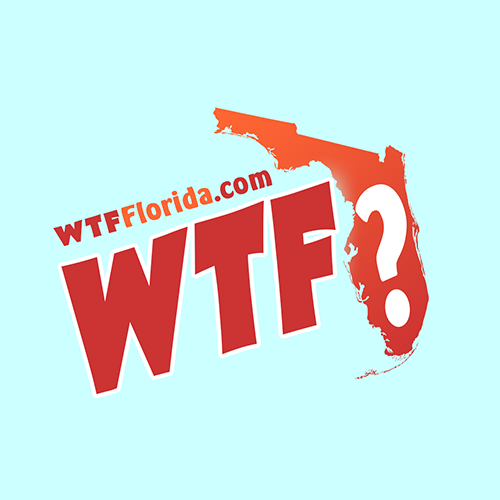 DELRAY BEACH, Fla. — Two Florida neighborhood watch volunteers are facing charges after deputies say they mistook a lost Uber driver for a burglar, pulled guns on him and fired a shot. Palm Beach County sheriff’s officials say driver Roberto Augustin made a food delivery late last Saturday and got lost leaving the neighborhood. 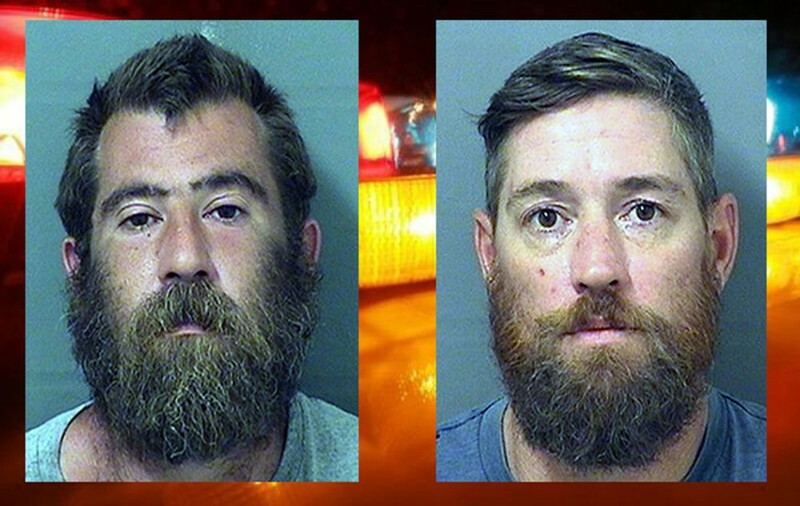 Detectives say 36-year-old Dustyn Jenkins and 41-year-old Micah Mercer approached Augustin on a golf cart, drew weapons and Jenkins fired a warning shot. Augustin said he thought the men were robbers. Augustin is from Haiti. “Get out of the car, or we’re going to kill you,” is what they told Augustin. The men, pointing handguns at his head, ordered Augustin to get on his knees and put his hands in the air. One man then fired a “warning shot” that whizzed past Augustin’s head. “I thought it was my last day,” he told Palm Beach Post reporters. Jenkins and Mercer were charged with aggravated assault and released on bail. Records didn’t list a lawyer.